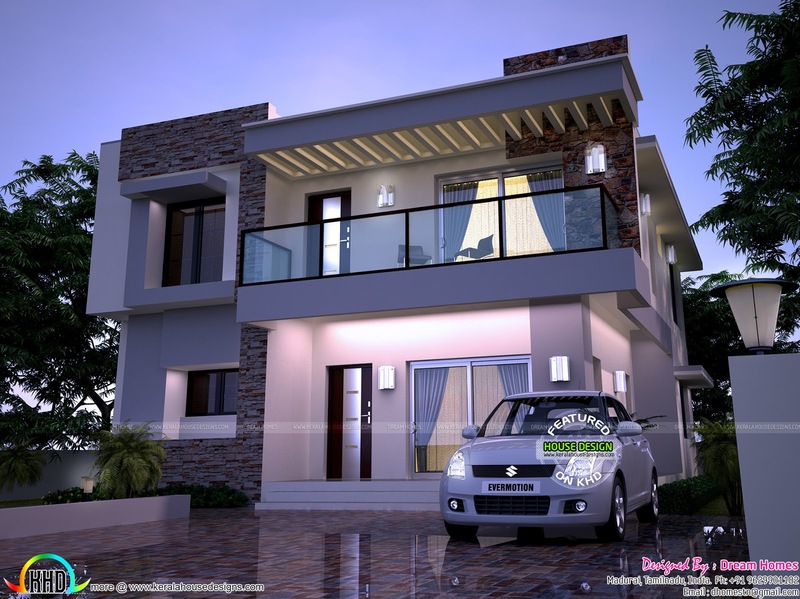 Presenting a beautiful modern style home in 2239 Square feet (208 square meter) (249 square yards). Design provided by Dream Homes, Tamilnadu, India. Ground floor : 1219 Sq.Ft. First floor : 1927 Sq.Ft. Total area : 2239 Sq.Ft.